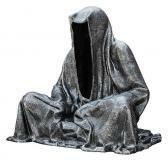 Find artworks, auction results, sale prices and pictures of Manfred Kielnhofer at auctions worldwide. Geb. 1967 Haslach an der Mühl, lebt und arbeitet in Linz. «Guardian of Time». Unique work, made of polyester, painted in black and silver. Signed lower right and dated 2015. 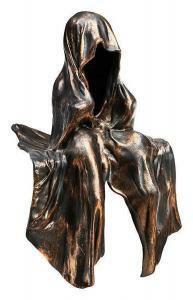 Stamped «Guardians of Time Manfred Kielnhofer» lower middle. «Guardian of Time». Unikat aus Polyester, gefasst in Schwarz und Silber. U.r. sign. und 2015 dat. 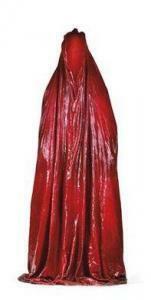 Mitte u. gestempelt «Guardians of Time Manfred Kielnhofer».